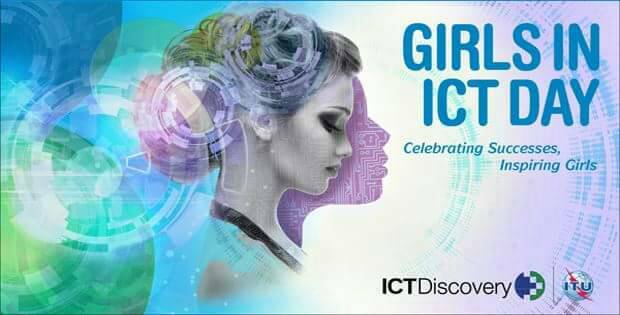 Once again, the Girls4ICT Day has come and gone. It was a lovely day, and we were able to host more girls from more schools this year. So what was my Good Deed? As part of the organizing team, we were able to facilitate procurement of souvenirs for the student attendees, some of them from WordPress. I also was able to join via Skype, from Lagos to speak to the girls. Never let your gender hold you back – things are a lot friendlier towards women in the IT industry now, so use it to your advantage. Don’t forget yourself – take time off, exercise, do your hair, look good and relax. Listen then sieve – listening to advice is polite, but it does not mean you have to take all the advice you receive. Sieve out what is not beneficial. Focus on what will advance you towards your career goals. Make YOU happy – in every situation, focus on doing things that will give you joy, because at the end of the day, only you live inside your skin (except the times you are pregnant :D). Do what wont make you sad, bitter or angry with yourself later. Focus – focus on achieving your academic goals. Romance will come later, trust me.